“Actions speak louder than words” is a phrase we’ve all grown up hearing. It’s biggest implication when I was again was around receiving gift either for my birthday or for Christmas. But it means so much more than simply acting grateful. In today’s chapter we see a church that has been acting like Christians. They have known the love of Christ and they are doing their work to spread it. Paul was worried about them and wanted to know what they were doing, so he dispatched Timothy to go find out. When Timothy returned, he shared the great news of how this church was doing and how they were anxious to get to see Paul again. I’m sure Paul had reached a point in his ministry that was not doing to well. Anyone who has been involved in ministry knows there is a natural ebb and flow to how it is effective. There are times when people accept it with open arms, and there are other times they are closed off and you feel like you’re just bashing your head against a wall. The reason I feel that Paul has reached a point like this is because of what he says in verse 8, “It gives us new life to know that you are standing firm in the Lord.” (NLT). Paul felt renewed to find out that the Thessalonian church was doing so well. But how does this help us? It seems like this chapter is simply Paul thanking the church for being awesome and that it made him feel better to find out they were doing so well. But I refer you back to that opening phrase, “actions speak louder than words”. What are you telling people through your actions and behaviors today? Are you sharing the love of Christ, or just trying to make it through the day. We never know who we affect by simply being ourselves. We may not be standing in front of a group of people, delivering a sermon. But our very lifestyle can be a sermon. If you live you life out according to God’s Will and Jesus’ teachings, that can do more to change hearts for Christ than the most eloquent speaker in the world. So think about what you do today. You never know who could be watching. In today’s reading, Paul is speaking about the work that he, Timothy, and Silas had done in Thessalonica when they were there. But there were a couple verses that grabbed me to bring to focus today. “Never once did we try to win you with flattery, as you well know. And God is our witness that we were not pretending to be your friends just to get your money! As for human praise, we have never sought it from you or anyone else.” (2:5-6, NLT). These verses speak a simple enough message for us to just read and understand. But it goes a bit deeper than that. Paul is saying that at no point in their ministry in Thessalonica, did he tell the people what they wanted to hear. He didn’t try to gloss over the ugly parts and highlight the nice bits. They didn’t just come to them and ask for money. Pretend to be their friends as long as they listened to they listened to Paul’s teachings. This sounds a lot like the human condition to me. I am of the mind that a consequence of our sinful nature is that we want people to like us, and we will only like others so long as there is something to be gained from that relationship. This is not a godly way to be. He calls us for more than that. Paul says “Never once did we try to win you with flattery”. As Christians, it is hard for us to understand this message. We know that our call to follow Christ means that we must love others, but what does it mean to show that love. The world tells us that if we love someone, we can never be against them or disagree with what they believe. A great quote from Rick Warren that speaks on this issue is this: “Our culture has accepted two huge lies. The first is that if you disagree with someone’s lifestyle, you must fear or hate them. The second is that to love someone means you agree with everything they believe or do. Both are nonsense. You don’t have to compromise convictions to be compassionate.” Paul is writing in this verse that he did not care what the people thought about his message, so long as he was giving the Word of God. I feel that these issues cause leadership of the church problems. I know I have said myself, “But what if we lose people?” But I’ve realized where this question comes from. It is founded when we view the church as an organization, not the bride of Jesus! Who cares if we lose people? Yes, the money is necessary to keep our buildings running, staff salaries, ministries funded, and anything else that your church needs it for. But the Church is not an organization. It is people spreading the love of and teaching about Christ. Just as Paul came to Thessalonica not worried about money, I think we, as Christians, need to not worry about what we can get out of relationships. Instead, let’s worry about what we put into them. Trust me, no matter the relationship, there is someone wanting to “get something out of it”. But what are you contributing? Are you giving your all to help the Gospel, or are you just interested in your own salvation? The last verse I feel is the real meat of this section, “As for human praise, we have never sought it from you or anyone else.” I think of some famous worship leaders and pastors that get some great praise from their fellow humans (myself included), but do you know what they have in common? They aren’t doing for themselves. They are out there doing their ministry in order to further the name of Jesus! They didn’t set out saying, “I want the world to know my name”. Rather it was, “I want the world to know Your name.” If we want further proof that this is the way it is supposed to be, just look at the Great Commission. “Go therefore and make disciples of all the nations, baptizing them in the name of the Father and the Son and the Holy Spirit,” (Matthew 28:19, NASB). It’s not baptizing them in the name of whomever brought them to Christ, it is in His name. All of this, everything we do, has nothing to do with us once we surrender our lives to God. We are meaningless. I am reminded of a book I read a few months ago that’s title sounds confusing, but means exactly what I am getting at here: I Am Not But I Know I AM. The pastor is telling us that if God is I AM, then we must be I am not. It’s about God, not me. We are here to further His Kingdom, not our own. 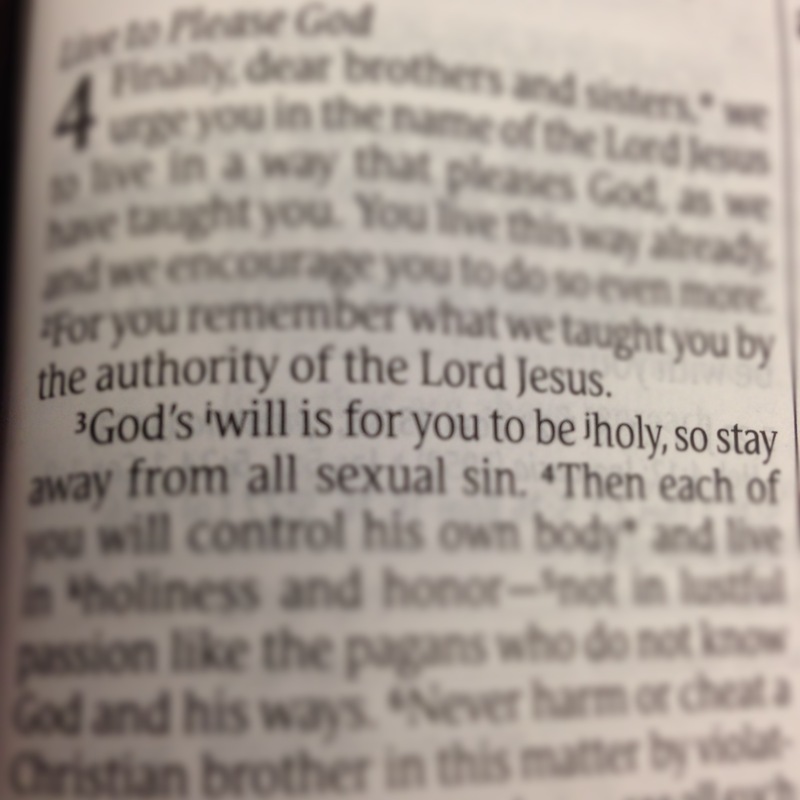 Please reread 1 Thessalonians 2 with me today. Let Paul’s words sink in and show us that it is not about giving people a message they will like, or us trying to get something from them. 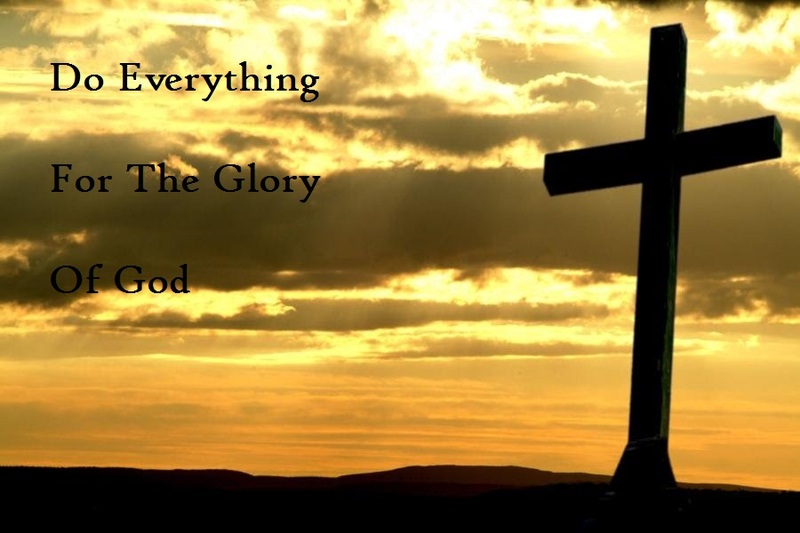 Instead it is about glorifying God’s name above all other names! 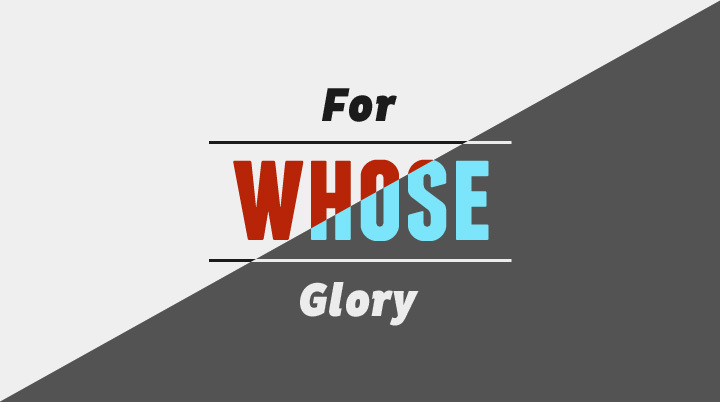 We aren’t here for man’s glory, we are here for His! Have you ever sat down and thought about all the things God has blessed you with? I bet if you did, you would come up with more than you think you would. The surprising thing to me is that I came up with some things that are blessings that I don’t act very thankful for. Sometimes through tough times and situations, blessings can seem like curses. How do you think that makes God feel? He’s given you something and you act like an 8 year old boy who just opened a birthday gift to find out it was clothes. God has chosen to bless us, and we should be thankful. 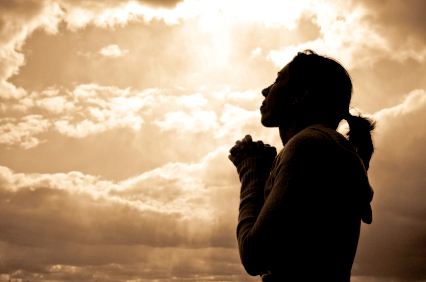 In his first letter to the church in Thessalonica, Paul writes, “Rejoice always, pray without ceasing, in everything give thanks; for this is God’s will for you in Christ Jesus.” (1 Thessalonians 5:16-18 NASB). Do you see what he said there? “In everything give thanks“. He didn’t say “Give thanks when things are going well”. It’s true that it is easier to praise God and be thankful when everything is going well. But I find that the times that are most meaningful is when He is the rock I cling to when thing are tough. That’s not to say that we should abandon God when things are going well. We should always be rejoicing, always praying, and always giving thanks. So as we continue the journey of the Heart Man, I believe that we must continue to remember to be thankful.